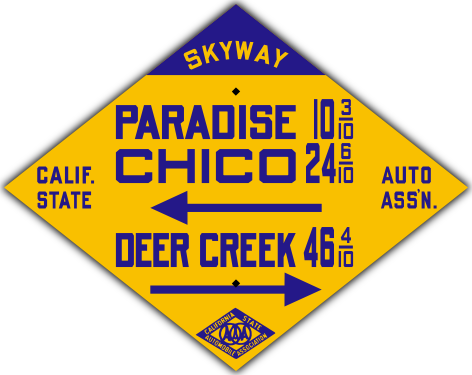 Oregon shield with MUTCD fonts. Cutout U. S. shield, with custom Oregon fonts. 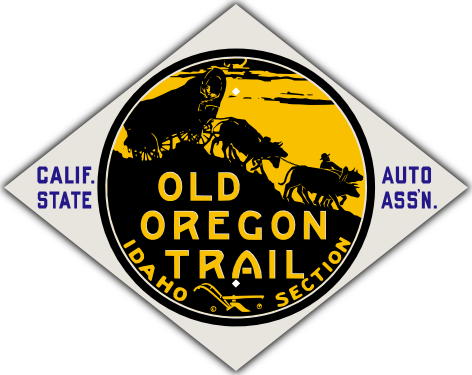 Cutout state route marker with the classic eagle, taken from the Oregon state seal. The sign is 15 by 17 inches. It is printed using cutting-edge technology, to replicate accurately the look of classic Silver Scotchlite sheeting. 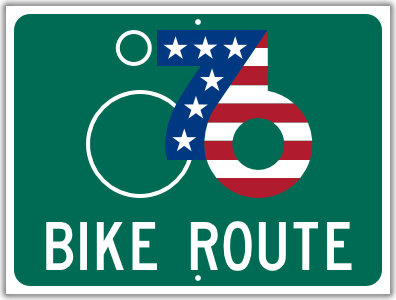 Available with custom Oregon (1942) fonts, or federal standard (1948) font, and any route number.